This list was originally published in Oct. 2017 here. now updated. Any plant enthusiast will know garden terrors as destructive insects like aphids and spider mites. But on the horror screen, plants are just as killer! In this collection of films, horticultural horrors like franken-plants, vicious vegetables, and freaky fungi are all nightmare material. 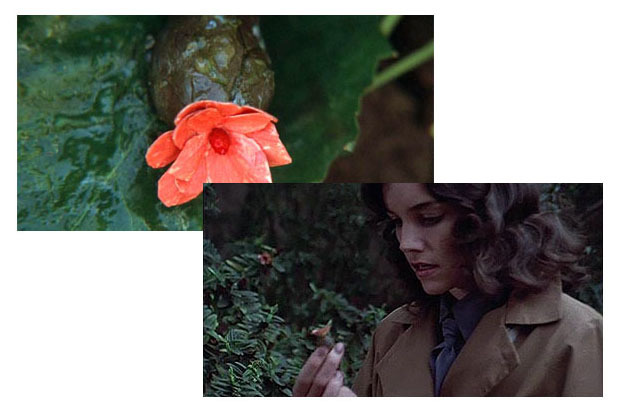 If you’re not sure where to begin, I recommend The Freakmaker (1974), a film (featuring LOTS OF PLANTS) about a scientist who experiments with crossing plants with humans (available to stream on Prime Video). Japanese horror about castaways on an island and an unusual fungus. Trailer. Five stories, including one about a creeping vine. A scientist experiments with crossing humans with plants. A biologist discovers something strange growing in her California town. Five horror tales, including a plant takeover in The Lonesome Death of Jordy Verill. Musical comedy about a carnivorous plant from outer space. A nanny sacrifices babies to an evil tree. Residents of a small town are taken over by the seeds of an alien plant. 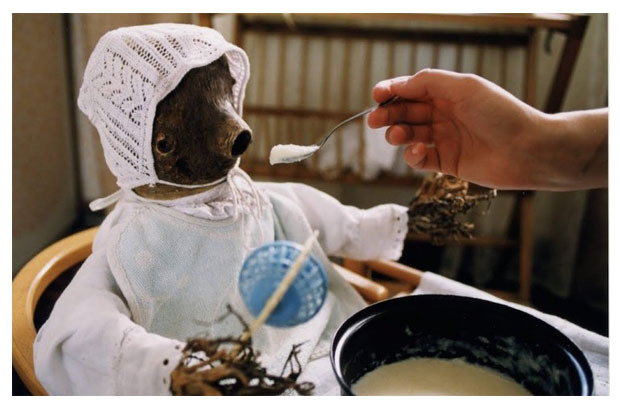 Czech film. A tree stump baby grows into a hungry, hungry monster. Infectious tree sap causes a zombie outbreak in a forest. Plants develop a self-defence mechanism that is deadly to humans. A horror short where Christmas trees get revenge. A British conservationist and his family move to an Irish forest, filled with a parasitic fungus and evil creatures. A horror short about a birch tree summoned in the woods. Strange flowers begin blooming around town. Season Preview. Any more plant-horror films? Please let me know what I’m missing in the comments!